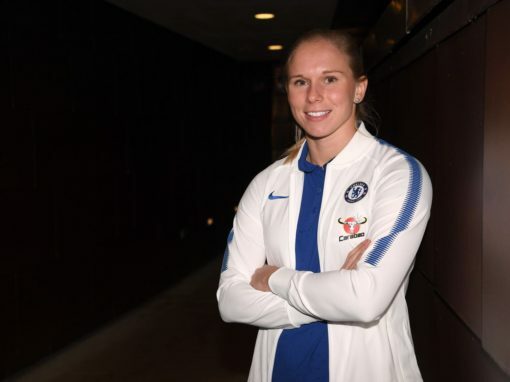 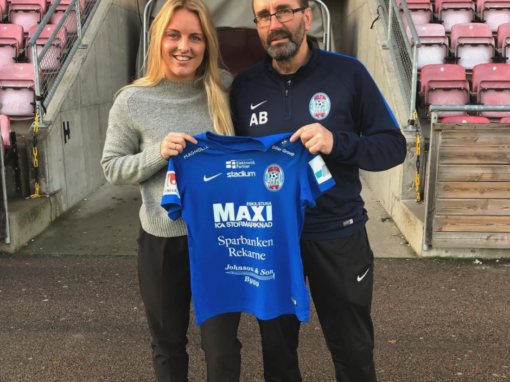 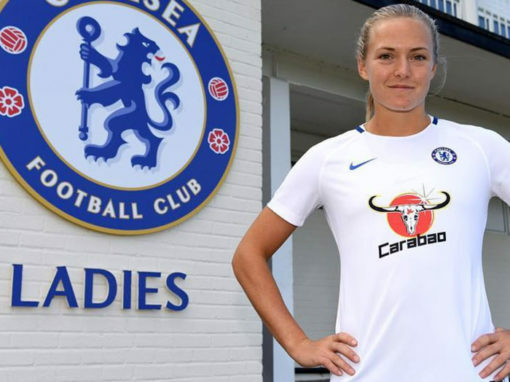 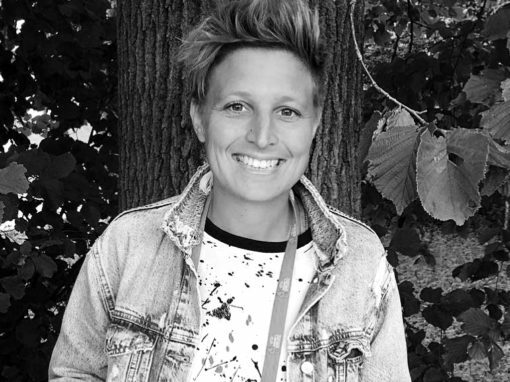 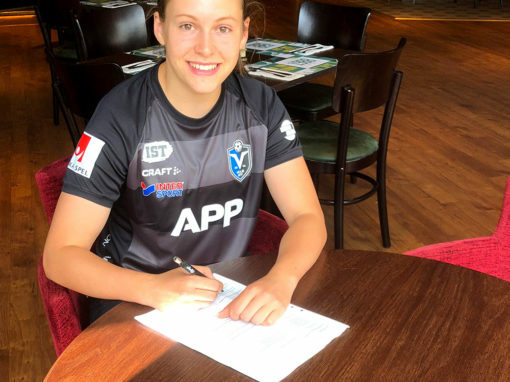 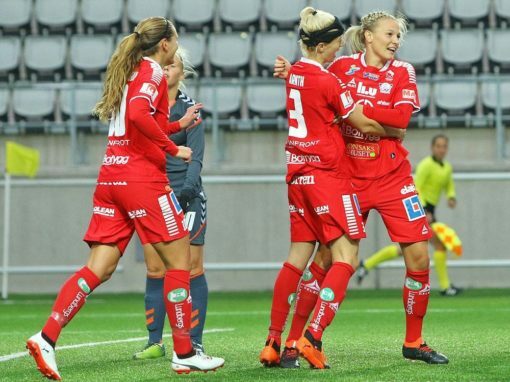 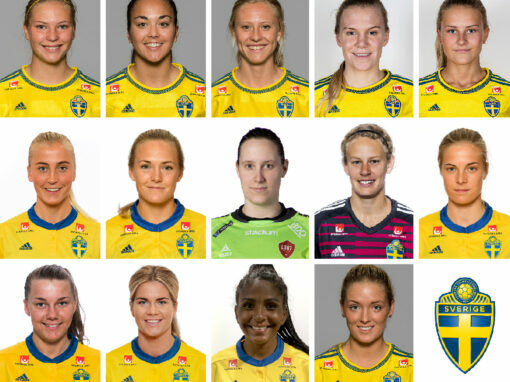 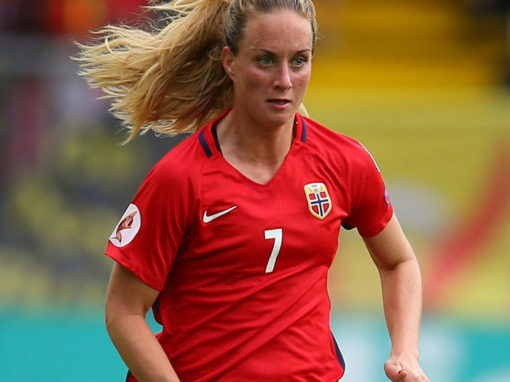 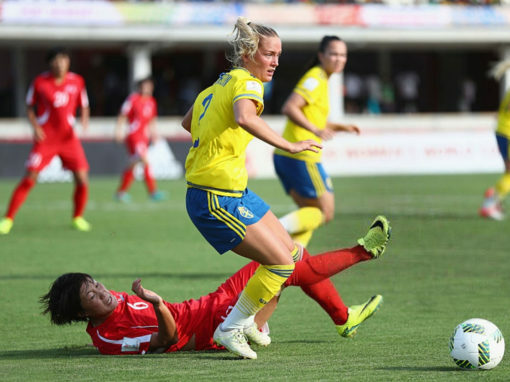 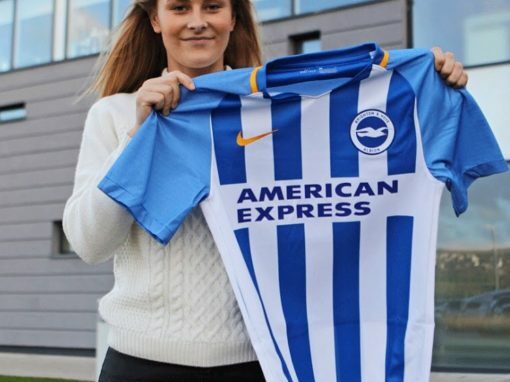 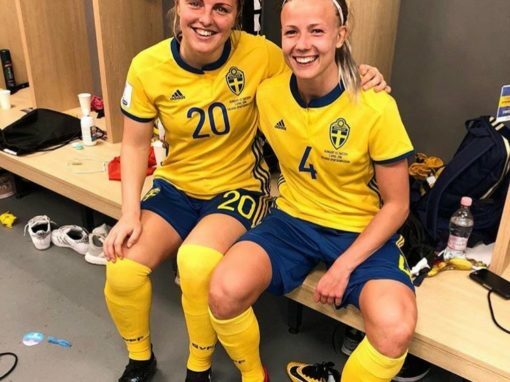 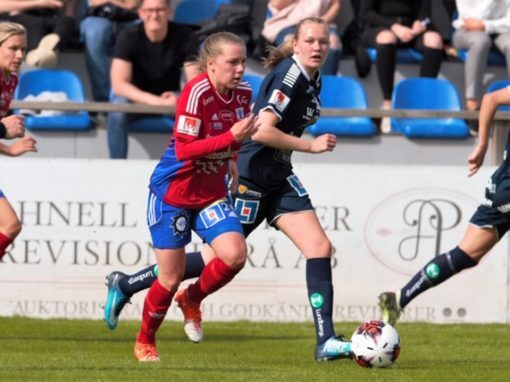 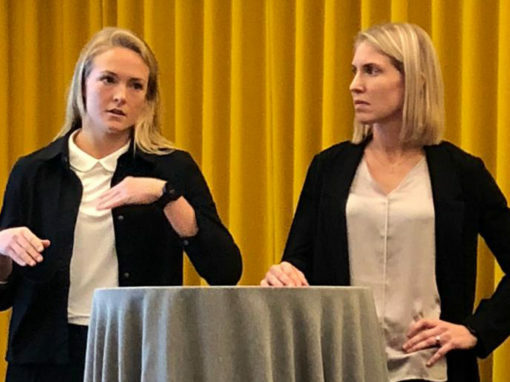 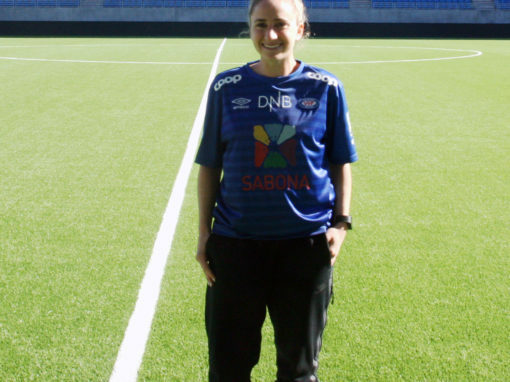 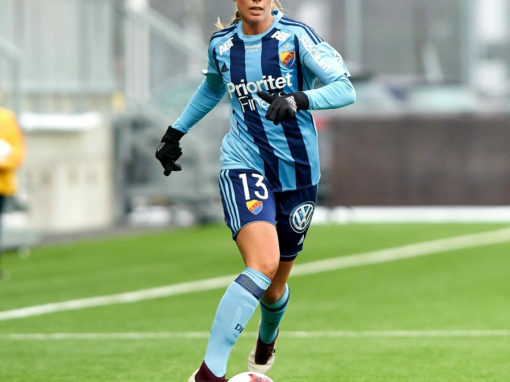 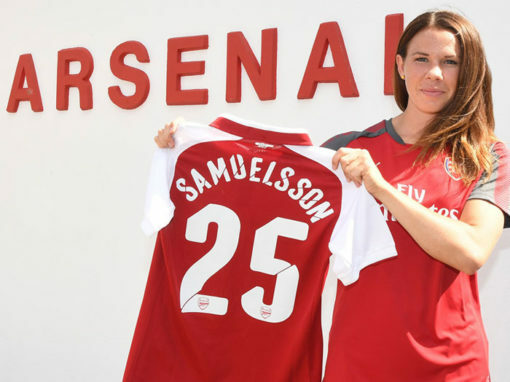 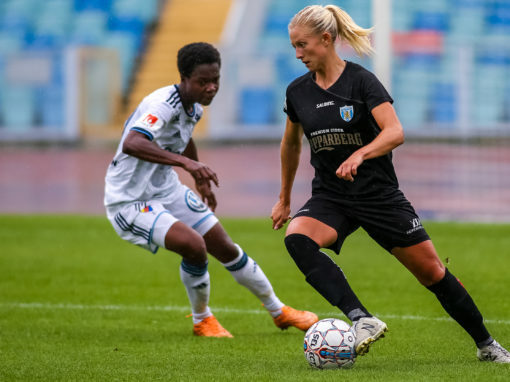 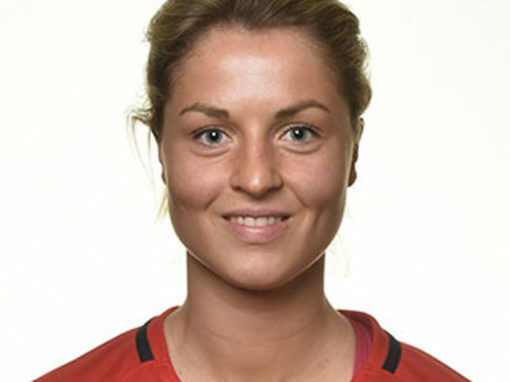 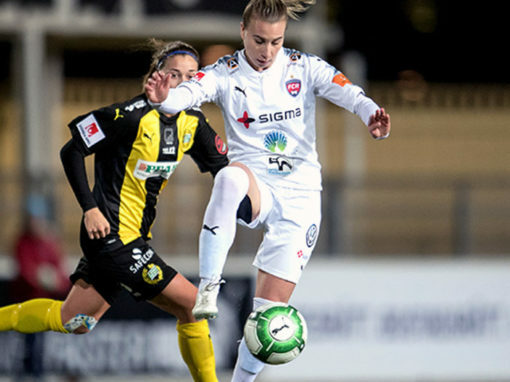 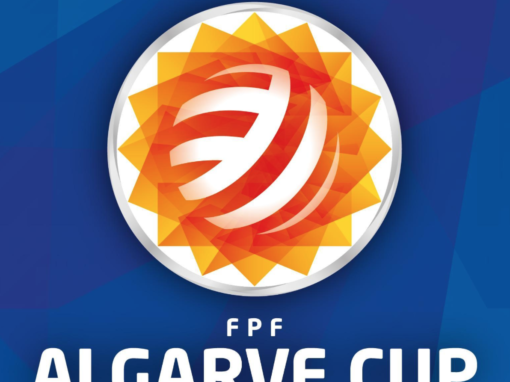 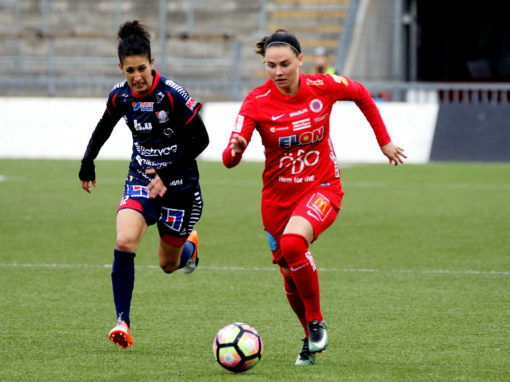 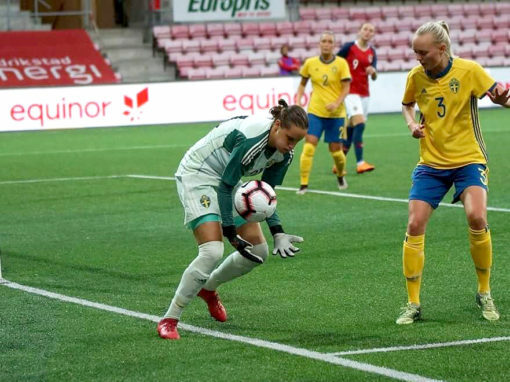 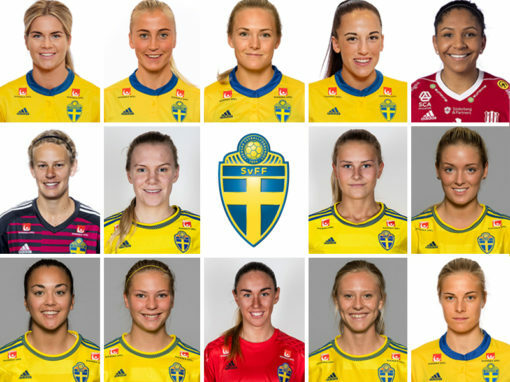 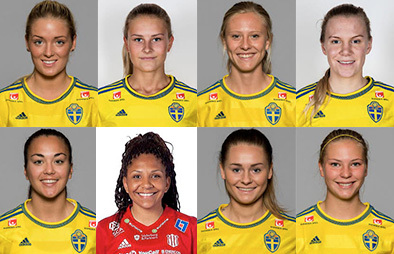 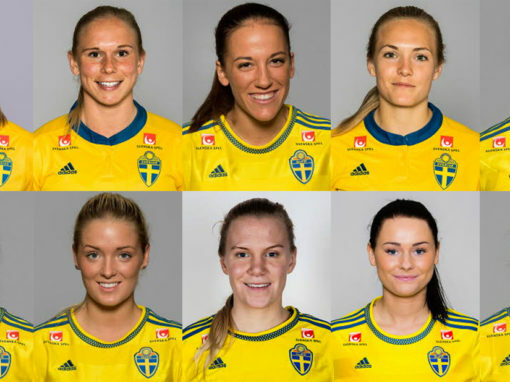 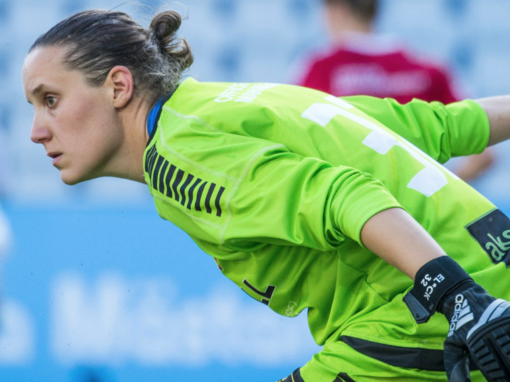 Fredriksson is a double Swedish national champion with LdB FC Malmö (FC Rosengård), has experience from UWCL and was a member of the winning 2010 Swedish U-17 national team for the UEFA European Championship. 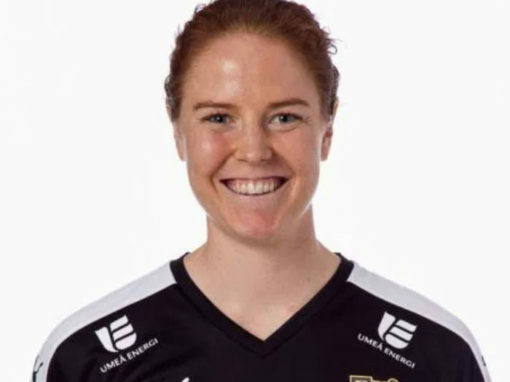 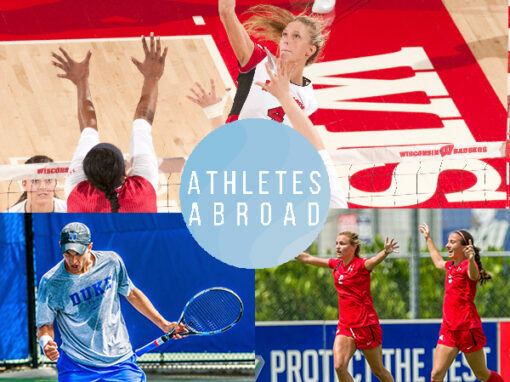 She left Sweden in 2013 to play for the University of Central Florida, where she was the captain of the team. 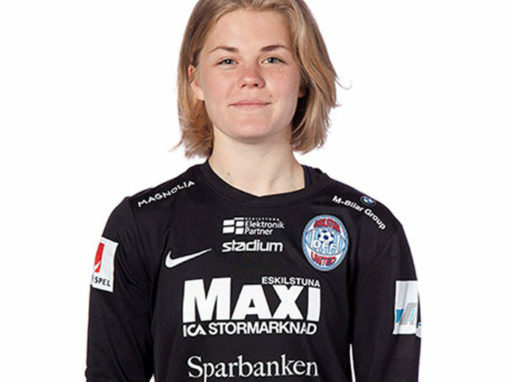 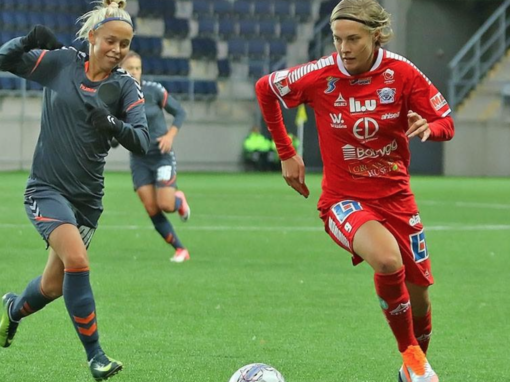 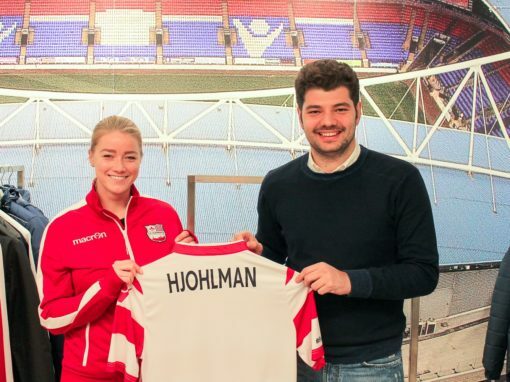 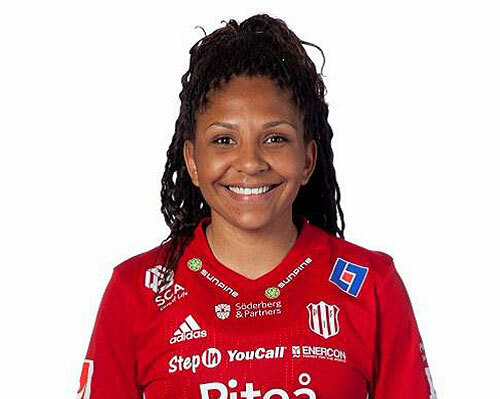 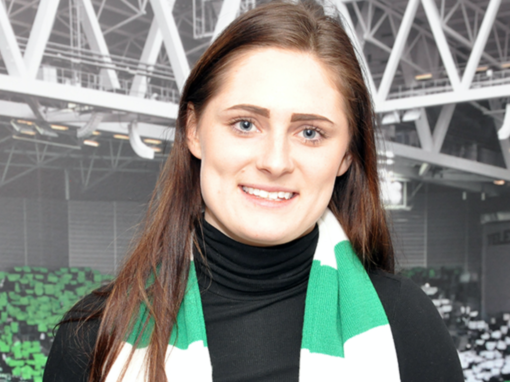 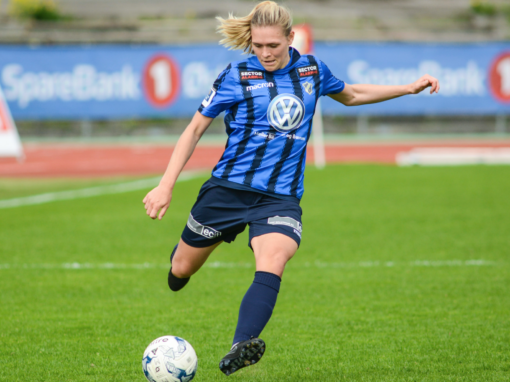 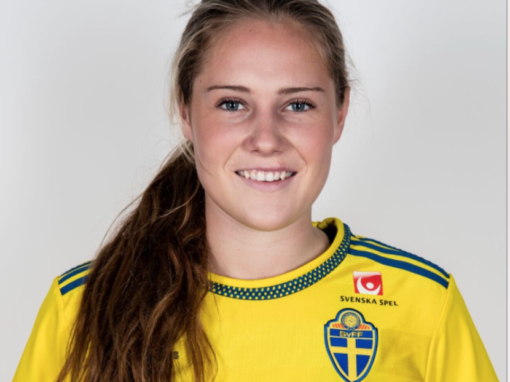 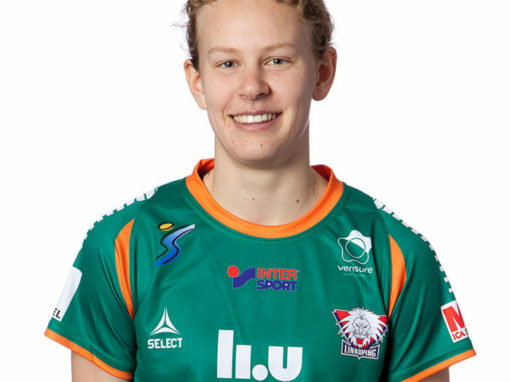 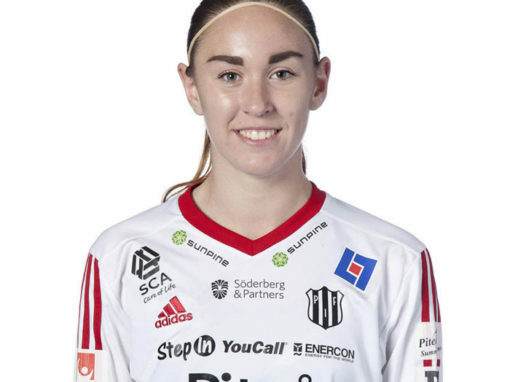 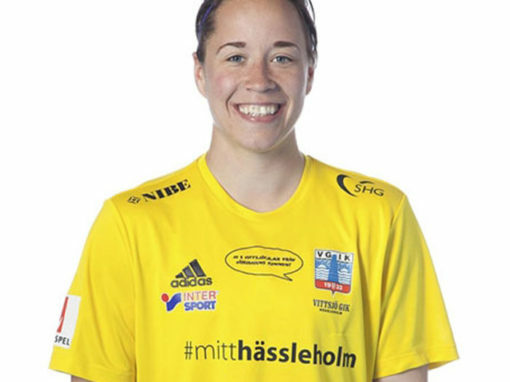 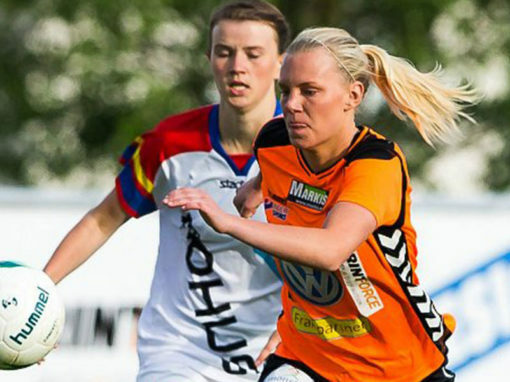 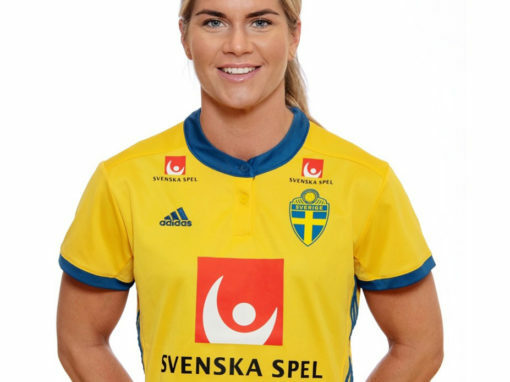 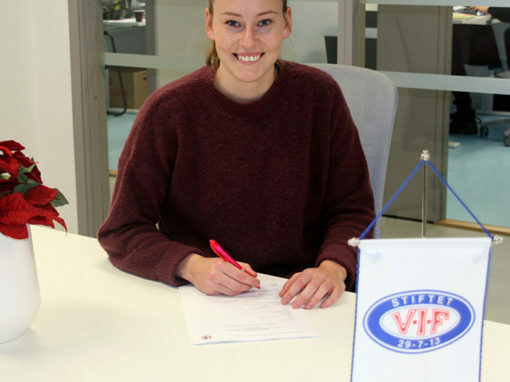 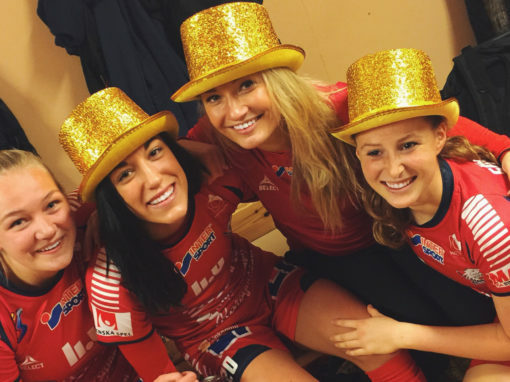 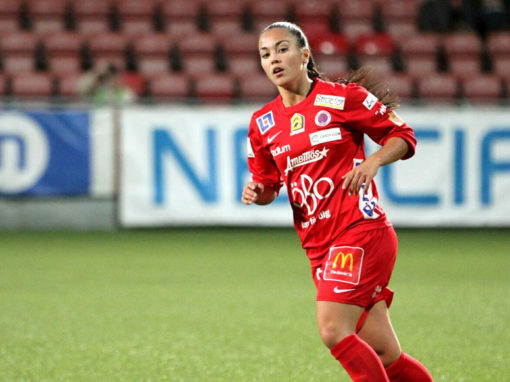 After graduation she came back to Sweden and joined LB07 in Malmö for the first half of the season. 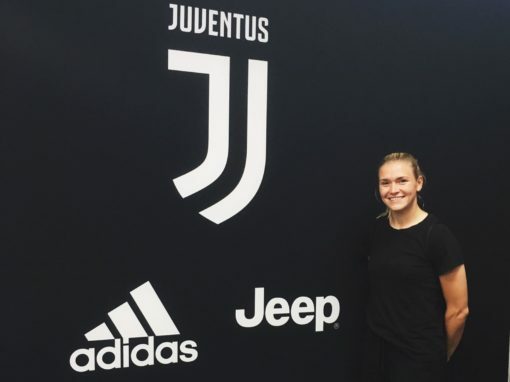 And now it’s time for a new challenge – this time in Italy. 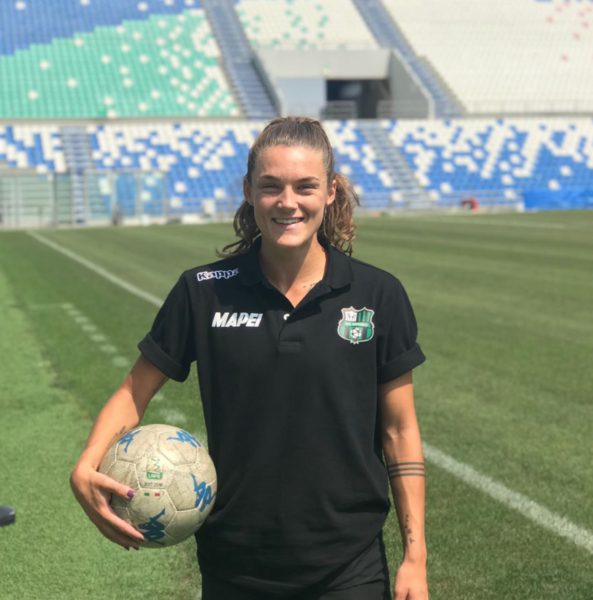 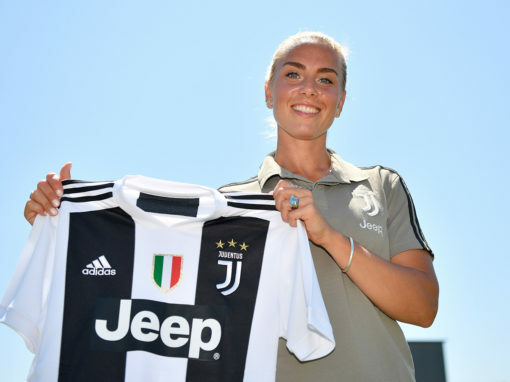 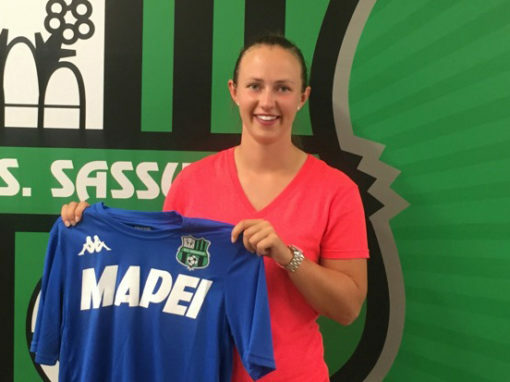 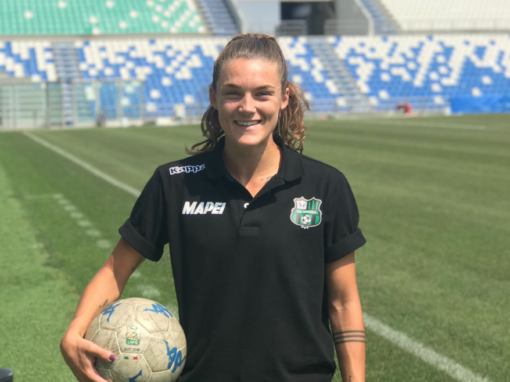 ”I’m very excited to join the Sassuolo Calcio family. 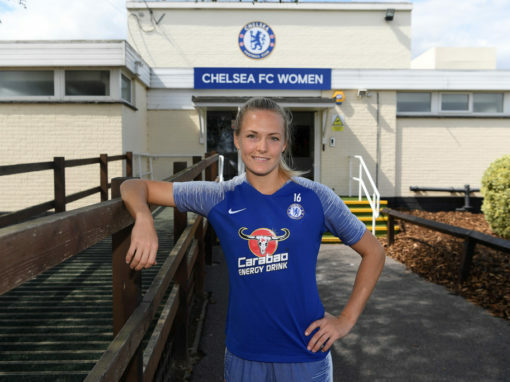 I’m looking forward to a new challenge and gain more experience from playing in a new country and a different European league.  Thank you CMG for opening up for this new opportunity”.